Contact me - Jaco Pieterse - The Hypnotist - Empowering you to enjoy life! The best way to get hold of me is to complete the form on this page, alternatively you can reach me at +27 (0)83 378 4572 during business hours. If I'm not able to take the call, please leave a message. Please complete the form below and I'll get back to you. 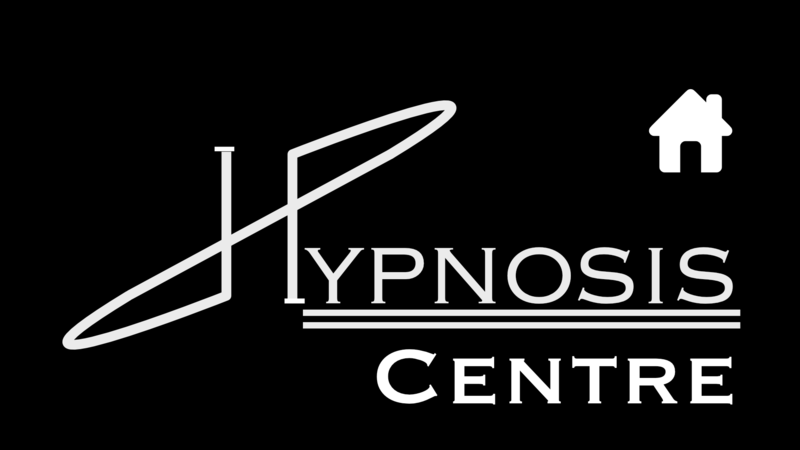 "Hypnosis is a way to communicate with your subconscious mind."